Parkway Auto and Tires provides many auto services. Please see below for details on our TIRES, BRAKES, WELDING, DENT REMOVAL, POWER COATING, WINDSHIELD REPLACEMENT and OIL CHANGE services. Are your tires getting tired? 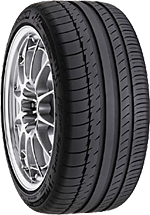 It’s time to shop for new tires with Parkway Auto and Tire! Have them installed while you’re there, and you’ll be back on the road in no time. Parkway Auto & Tire is open 7 days a week for tire repair and replacement. Do your brakes squeal, squeak, grab or grind? 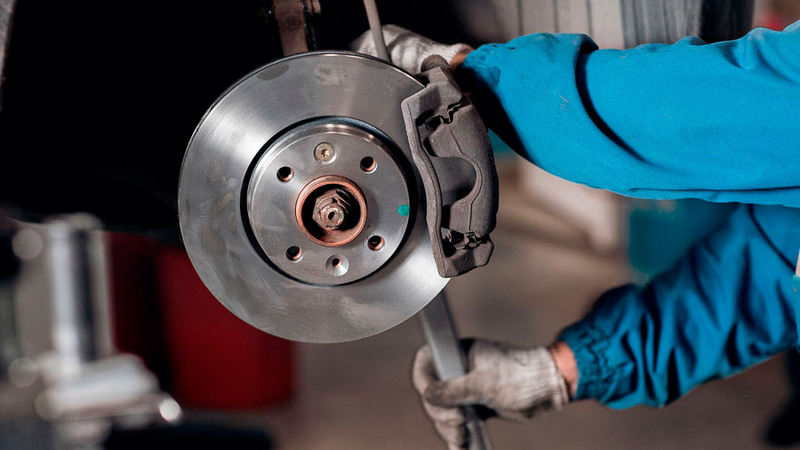 Get your brakes checked at Parkway Auto and Tire to see if you need new brake pads or shoes. If your car is in need of welding, you’ve come to the right place. Parkway Auto and Tire’s experienced welders will make your repair look great! 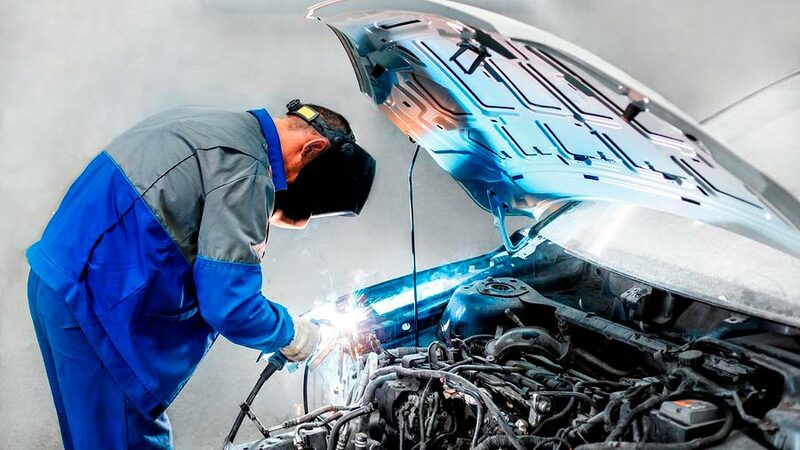 Automotive welding that is well done will add strength and stability to your car repairs. We repair dents, dings, creases and hail damage. 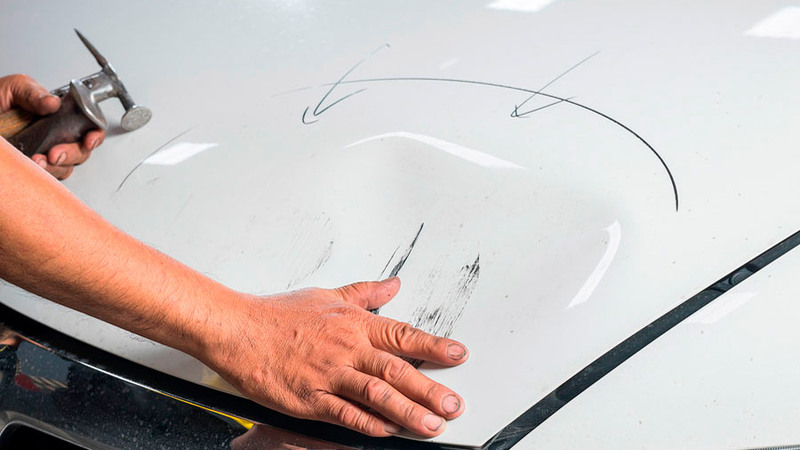 Parkway Auto and Tire’s dent repair process will restore your dented panels to their original shape. 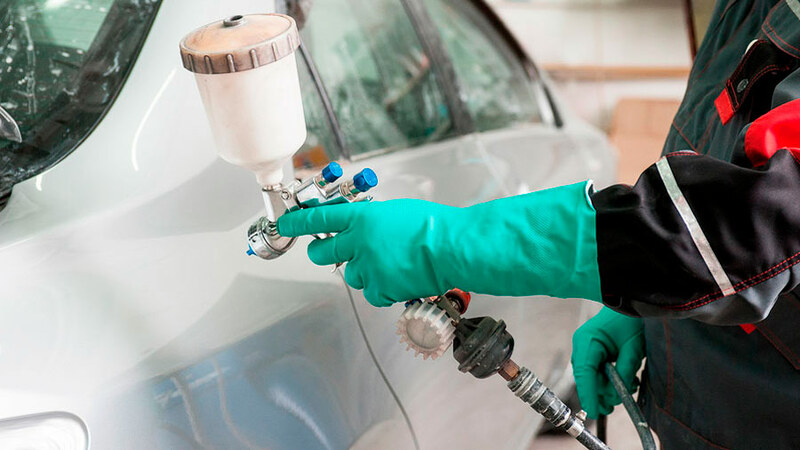 In some cases we can even offer paintless dent repair that will preserve your car’s factory paint job. Trust us with your powder coating needs. Our Parkway Auto and Tire experts provide reliable powder coating services for your needs. 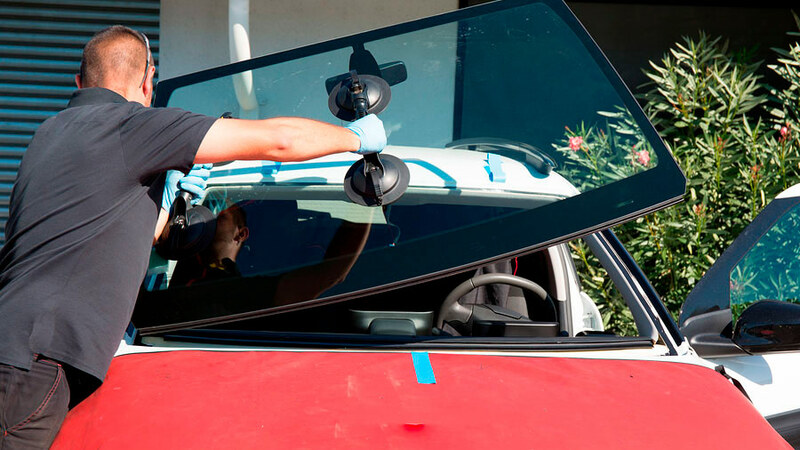 Is your windshield chipped, cracked or broken? Parkway Auto and Tire’s windshield replacement services will get you back on the road quickly and safely. Looking for a great oil change service? 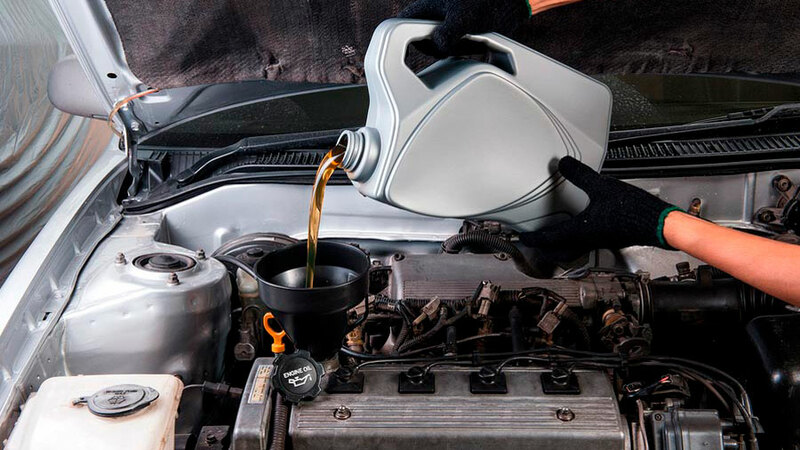 Parkway Auto and Tire provides reliable, affordable, expert oil change services. Copyright © 2019 Parkway Auto and Tire | Website by D.C. Helms, Inc.